The main tackle compartments total 22 litre storage and maintain access to compartments from both the front and rear of the bag. 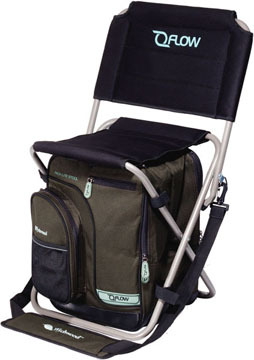 Full Neoprene padded seat and backrest. Dual access main tackle pockets. Dimensions: 560mm x 280mm x 280mm.